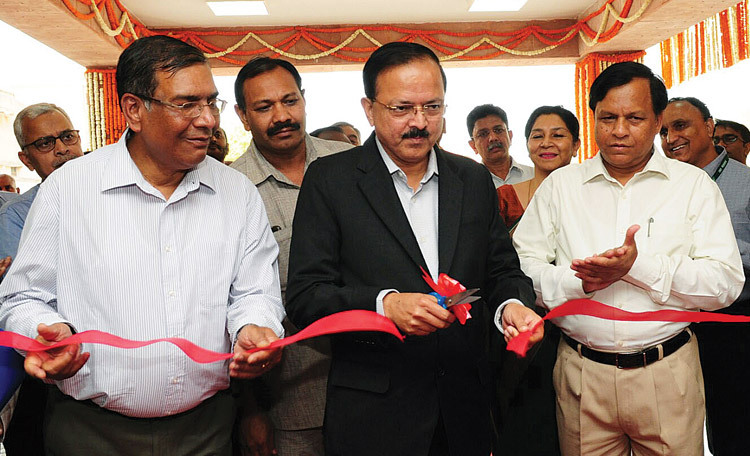 Minister of State for Defence Dr Subhash Bhamre recently inaugurated the new building of National Institute of Defence Estates Management (NIDEM) in Delhi. The training institute of Indian Defence Estates Service (IDES) has come a long way since its humble beginning at Meerut in 1982. 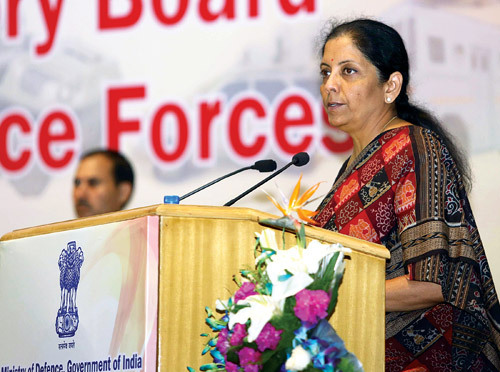 Speaking on the occasion Dr Bhamre said the day marks fulfilment of a dream of having a full-fledged set-up for imparting training to the new recruits as well as updating the in-service officers in modern technologies in management of valuable defence land and administration of Cantonments. He said the IDES Cadre is critical in overall scheme of management of Defence Land. Proper Cadre management keeps the officers motivated to scale new heights and proper training gives the officers and staff,all the required skills to discharge their dutiesefficiently, effectively and ethically. Dr Bhamre lauded the efforts of NIDEM in imparting training to in-Service officers of the defence forces and it will now be convenient to organise training programs for the officers of the Services more frequently. Sharing his experience of the last 21 months, Dr Bhamre said, “The organisation has done well in the ambitious projects of survey of entire Defence Land and digitisation of valuable land records through latest techniques. I extend my compliments to DGDE and his team.” He advised that issues like renewals of leases, mutation of properties in Cantonments and processing of acquisition proposals should beworked out within prescribed time limits. 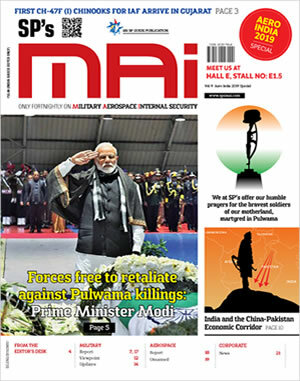 The institute started in 1982 from a small accommodation shared by National Institute of Management & Accounts (NIMA) - a training institute of IDAS (Indian Defence Accounts Service) officers. It was shifted to Delhi in 1995. It was initially located in the office of Defence Estates Officer, Delhi Circle, thereafter in the premises of Raksha Sampada Bhawan. In both these places, the training infrastructure was inadequate. The Institute basically trains the officers of Defence Estates Organization in civic administration and land transfer matters. With the rapid changes in the field of urbanisation and e-governance, NIDEM has developed expertise in training officers in the fields of solid waste management, RTI, Public Private Partnership, developmental planning, public health, the gender issues etc. Besides training the officers and staff of Defence Estates Organization, NIDEM also trains the officers of the wings of Defence services on land related issues and Cantonment matters. Director General Defence Estates Shri Jojneshwar Sharma informed that there were 62 cantonments in 19 States with an area cover of 1,86,730 acres. Cantonment Boards are responsible for providing civic administration and implementing the Central Govt schemes of social welfare, public health, education, hygiene, safety, water supply, sanitation, urban renewal etc in the Cantonment areas.